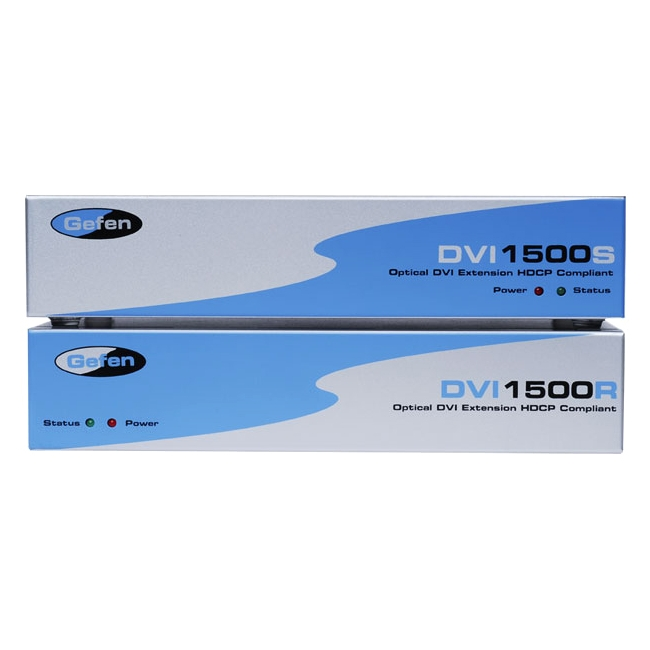 The Gefen DVI?1500HD allows a single link video signal to be extended over long distances by using multimode LC-LC fiber optic cable. Fiber Optics technology allows the DVI?1500HD to carry video signals over long distances that would not be possible with traditional CAT5 extension. The use of fiber optic cabling protects the video signal from electromagnetic interference (EMI) which can degrade the video signal.